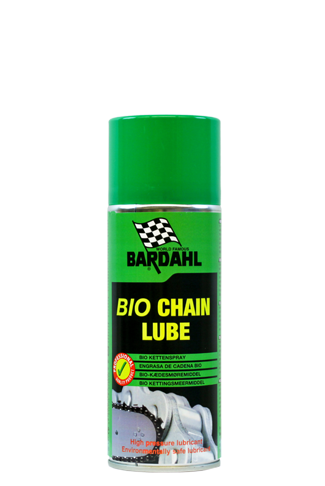 For the lubrication of chains, wheels, motors in and around the house. 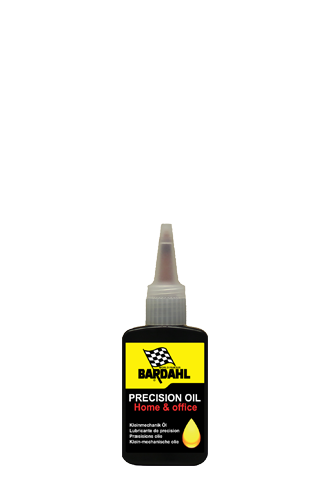 Penetrating Oil: lubricates, crawls, protects, displaces moisture and rust stops. Super Spray is the best penetrating oil for sale: lubricates, crawls, protects, displaces moisture and stops rust.